For your Negroni, fill up a tumbler with Brockmans, Luxardo Bitter Bianco and sparkling grapefruit before giving it a good swirl. Garnish with a wedge of pink grapefruit. 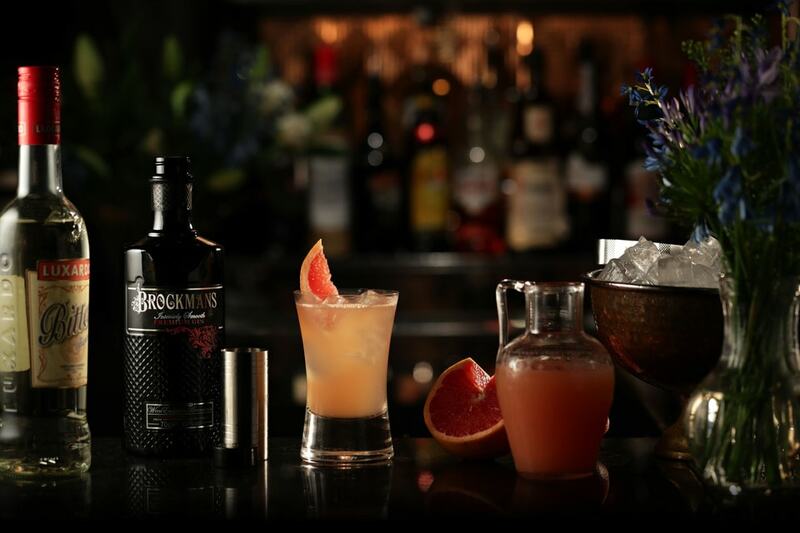 Fill a tumbler glass with ice cubes then add 35ml Brockmans Gin and 35ml Luxardo Bitter Bianco and top with equal measures of Grapefruit juice and Soda water. Give it a gentle stir in the glass. Garnish with a thin wedge of pink grapefruit.